Shriners Hospitals for Children will sponsor David Ragan for 3 races; Dover I, Daytona II, and Bristol II. 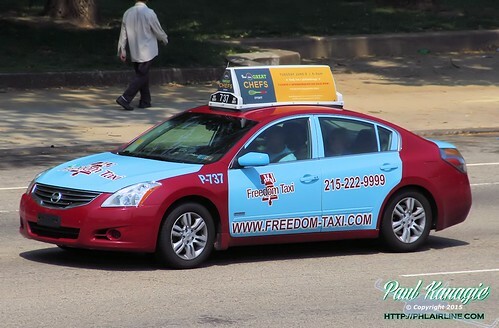 Scheme's alright - I always think of Philly's Freedom Taxis when seeing that color combo. ShadowKnight508 and Thunder98 like this. So Ragan isn’t switching cars then? Thought he was moving to the 34 since they didn’t say McDowell was specifically in that car. Plus last year they mentioned that Ragan didn’t get the 34 because he signed second, so this year with him signing first I figured he would get it. So Ragan isn’t switching cars then? Not according to the press release's first sentence. 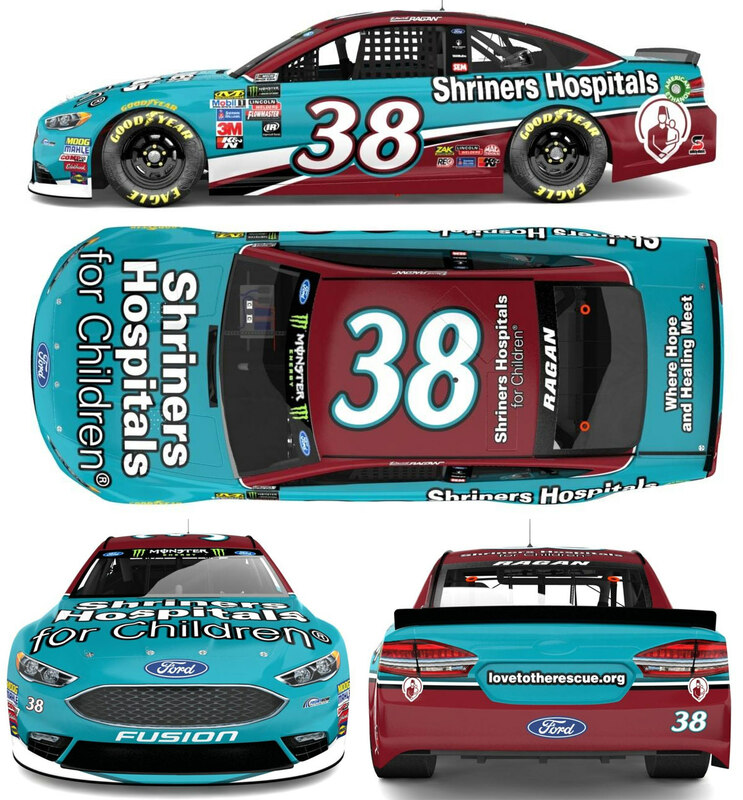 Shriners Hospitals for Children® will once again sponsor David Ragan and Front Row Motorsports’ (FRM) No. 38 Ford Fusion in 2018. The end of the release says McDowell will be in the 34. FRM fields two full-time entries, the No. 34 of Michael McDowell and the No. 38 of David Ragan, from its Statesville, N.C., headquarters just outside of Charlotte. Those numbers seem high on the door to y'all? Andy22, GDP Racing, puckhogg11 and 1 other person like this. The numbers on the FRM renders will most likely not be accurate. The car will actually be driven by the #38. Andy22, GDP Racing and BrendonH12 like this. I feel a black outline of the number would make it look a lot better. Yeah, the number needs a drop shadow for that scheme. dalejr88rox, UnfixingDuke24 and BrendonH12 like this. Fitting, Ragan's 400th start comes at the track that's just north of his hometown. Cool stuff. Wacky Racers, ThatOneShredder and BrendonH12 like this.